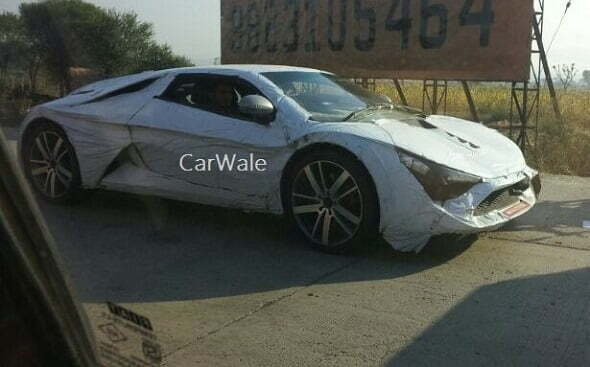 The DC Avanti, a sportscar from Indian design firm DC, has been spotted testing before deliveries start. The deliveries were required to begin in March 2014, but the financial log jam and climbing input expenses have forced the company to defer the launch. 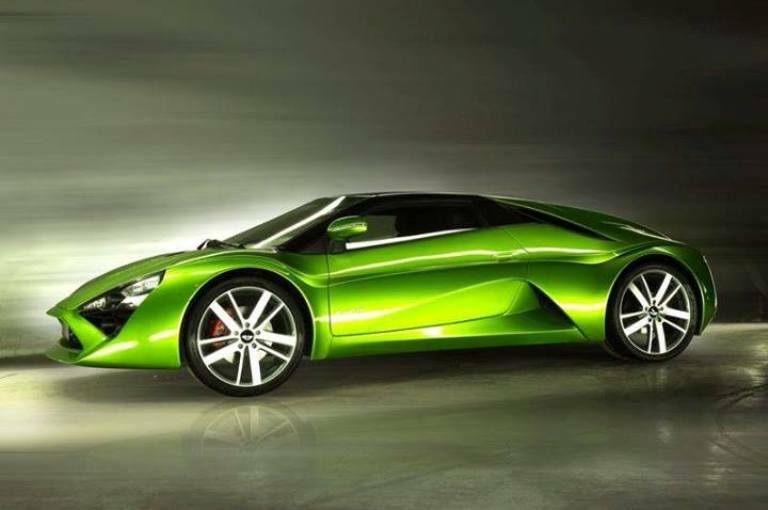 The automobile after its deliveries commence is estimated to cost about at Rs 30 Lakh and even at that value, it represents a truly value-for-money sports car. 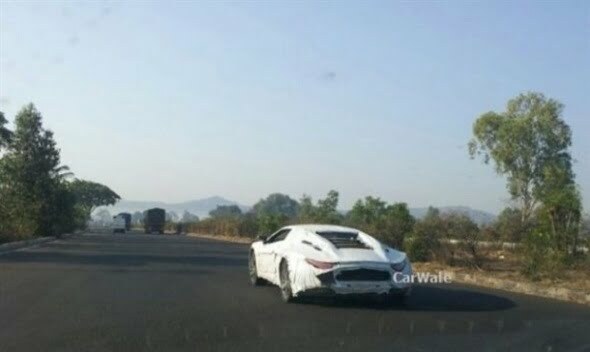 The car has been caught testing in Maharashtra and the first lot will be built at the company’s Pune facility with regular production commencing at the company’s Talegon facility by the end of 2014. 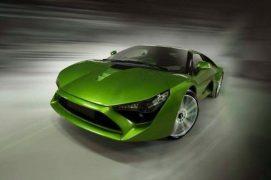 The DC Avanti resembles a sports car that will knock some people’s socks off as it passes by. 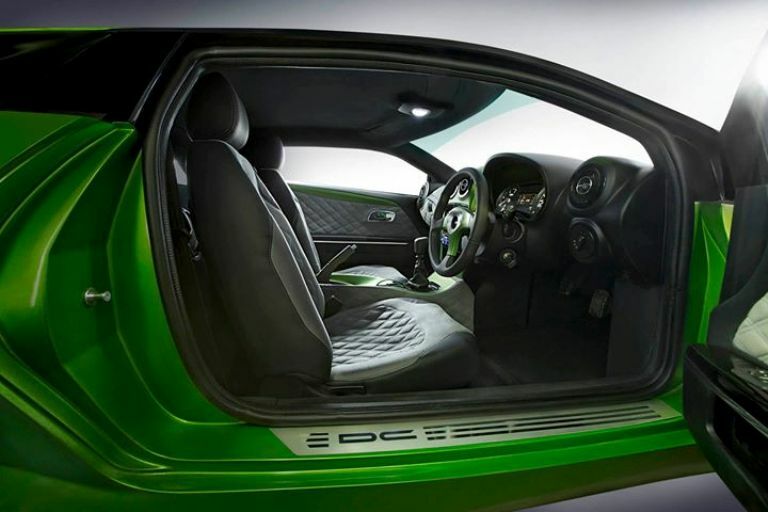 A 2.0 liter Ecoboost engine from the stable of Ford is what propels the car, it produces 240 BHP-360 NM. It does the 0-100 kmph dash in about 7 seconds before hitting a top speed of 250 KMPH which has been restricted electronically. 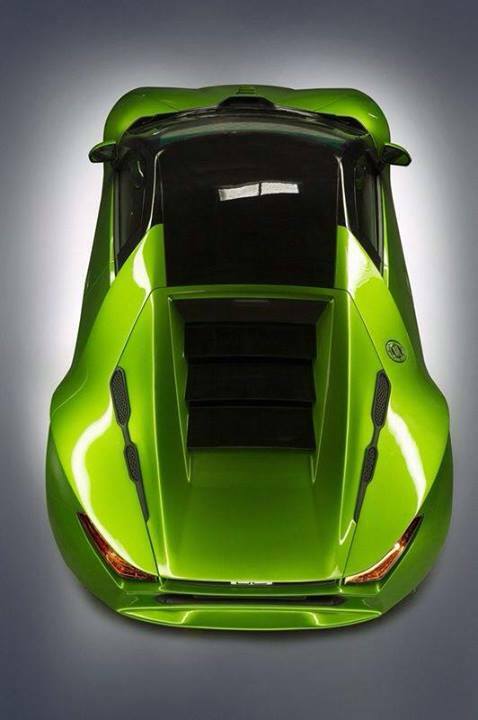 Its weight stands at 1,562 kgs and as a result of that, it will most likely be a hoot to drive. There is a variant of the car that will be powered by a Honda V6 engine which is in the pipeline; it will produce 400 BHP of power. The point when Dilip Chhabria declared that his DC will be manufacturing autos, a lot of people most likely were skeptical about it. 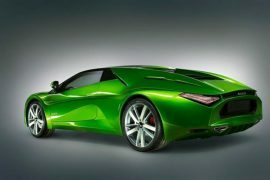 Yet then the stunner came when the brand initially showcased the Avanti at the 2012 Indian Auto Expo. 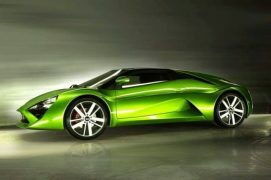 It was pegged at a stunner cost of just Rs 25 lakhs and has been experiencing hurdles from that point forward. The production ready variant was showcased at the 2014 Indian Auto Expo. 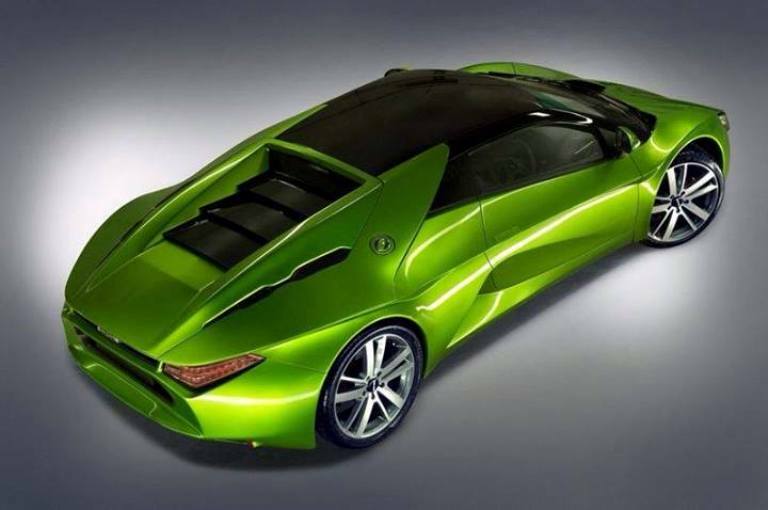 Talking about the future of DC cars, Dilip Chhabria had stated that the cars coming out under the DC brand will be limited to a certain number. After a certain number of cars of particular kind are sold out, they’d never be produced again and new cars will replace them there on. DC is targeting the aspiring young and successful professional with cars such as the Avanti, Eleron and Tia and looks like it is doing a pretty good job at the same. Let us wait and watch what all DC has in store for us in future.